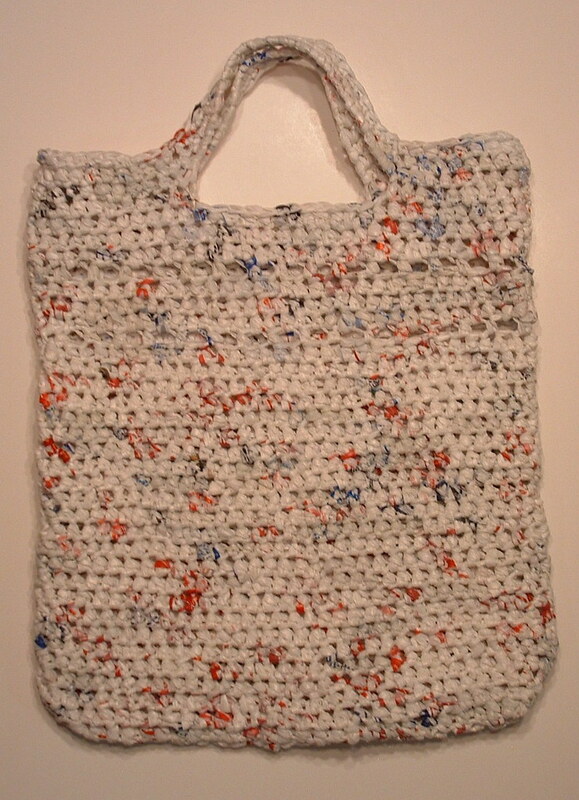 Follow the original crochet pattern instructions through round 28. Then repeat rounds 24 and 25 to make another round of pickets on the tote bag. Once you have the 2nd round of pickets done, simply finish the reusable tote by working rounds 26-32 from the original pattern. Basically by adding the double picket stitch design, you increase the length of the tote bag by about 2 inches. 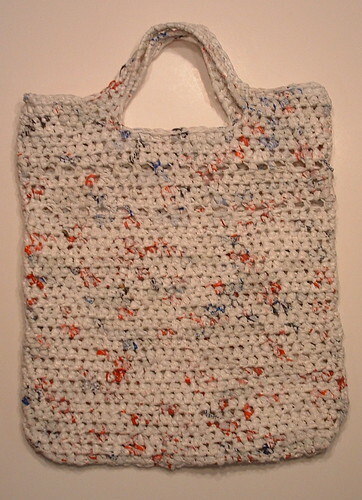 Of course you can always subtract or add additional rounds of half-double crochet stitches to crochet the plarn tote bag to whatever length you desire. As always, wishing you all enjoy and happy crafting!